Learn how to do effective Facebook marketing for your business. 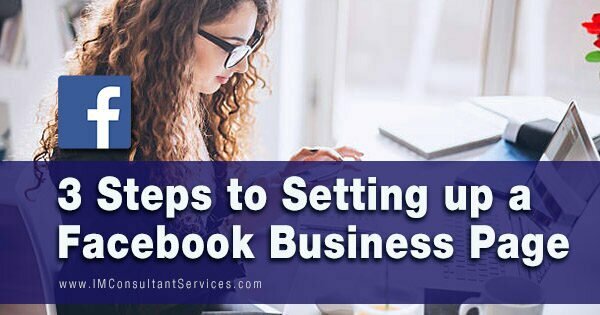 Looking to learn about setting up a Facebook business page to promote your business? Facebook is a great platform to promote your business, and we have simplified the steps to make it easy for you. Struggling to promote your Facebook page for your business? Then read on as I cover some tips to help you get more eyes on your business. Are you looking for ideas for Facebook posts for business promotion? Facebook is a great marketing platform, as long as you know what you are doing. Read on to learn some effective Facebook post for business ideas. 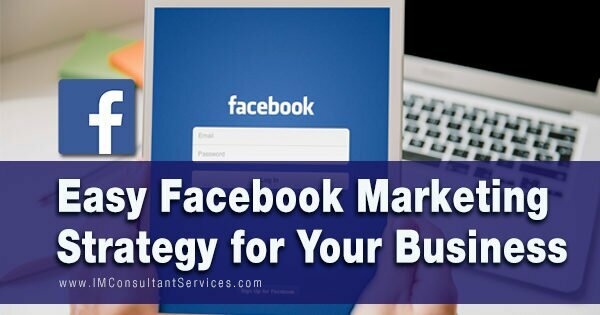 Are you looking for an effective but simple Facebook marketing strategy? Facebook can be a great marketing platform. That’s why I want to share with you an easy Facebook marketing strategy you can implement for your business. Struggling with how to promote business on Facebook? Facebook is a great marketing platform, and that’s why it is important to know how to promote business on Facebook… and get results. Are you struggling with learning how to promote your business on Facebook? You are probably unknowingly making some mistakes. Learn how to promote your business on Facebook… and get results. 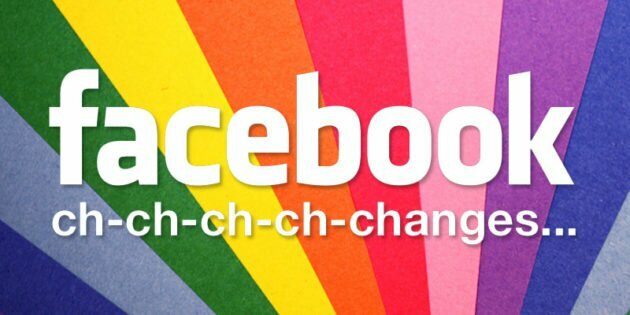 Learn about how Facebook will be changing the reach of your Facebook marketing. Are you looking to find Facebook marketing tools? Facebook can be a powerful marketing platform, but it really helps to have the right Facebook marketing tools to get the most from the platform. Looking to take full advantage of Facebook content marketing? 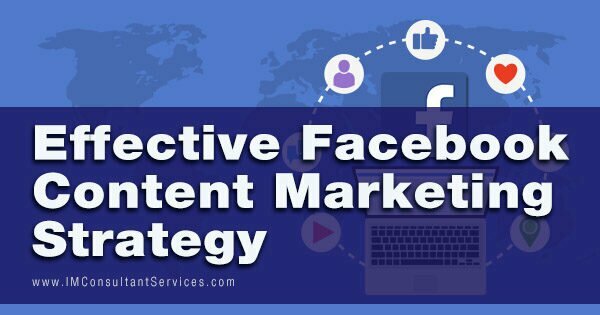 Facebook is a great platform for marketing your business as long as you follow these key Facebook content marketing strategy tips. 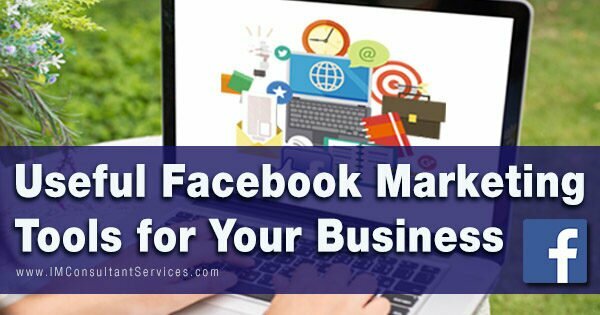 Are you looking to effectively use Facebook business marketing? 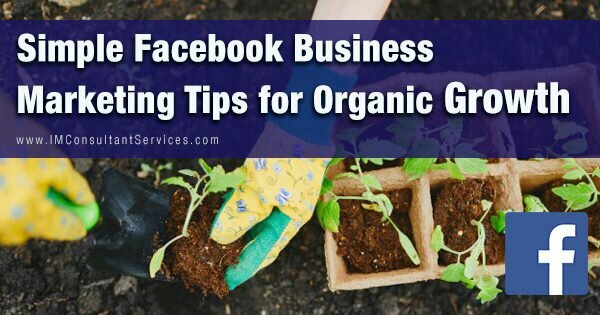 Then look no further because in this article I discuss essential tips on how to use Facebook business marketing for your business.